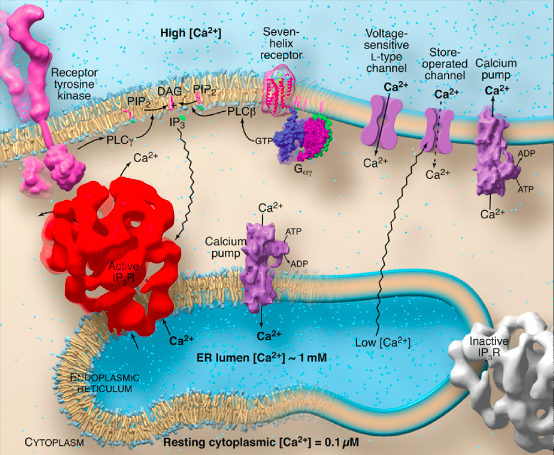 Another key bioinformatics meeting has created a paper track specifically for biodata vis & imaging papers. The European Conference on Computational Biology is the key European computational biology event in 2012, taking place 9-12 September 2012 in Basel, Switzerland. 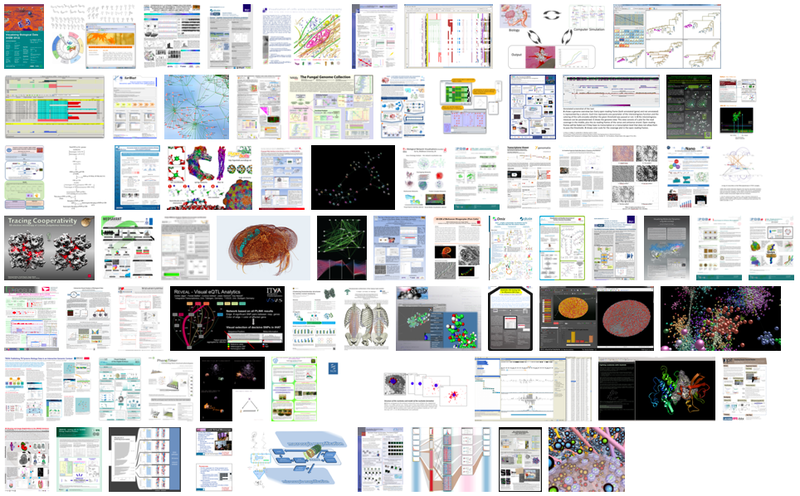 This year, ECCB specifically invites papers on biodata visualisation – the deadline for papers is 30 March 2012. At VIZBI 2012 last week, the NVIDIA award for best poster was decided by popular vote; the winning poster was D18 – uPy: a ubiquitous Python API with biological modeling applications enables ePMV & autoFill by Ludovic Autin, Graham Johnson, Johan Hake, Arthur Olson, Michel Sanner from Scripps & USCF, California, USA. 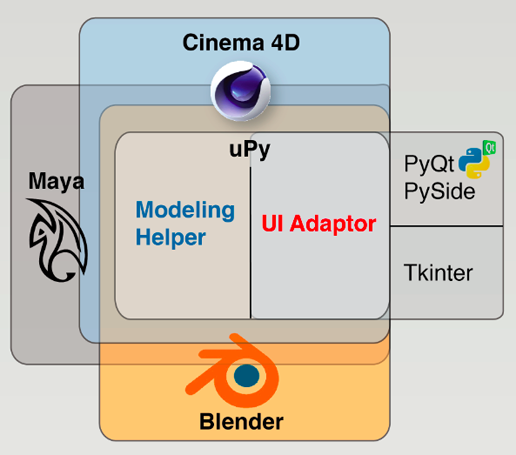 uPy provides a Python interface that lets users drive several computer graphics programs (Blender, Maya, Cinema4D, DejaVu) as well as two Graphical User Interface toolkits (Tkinter and Qt). The uPy group received an NVIDIA Quadro 6000 professional video card, one of the world’s fastest GPUs. Congratulations!